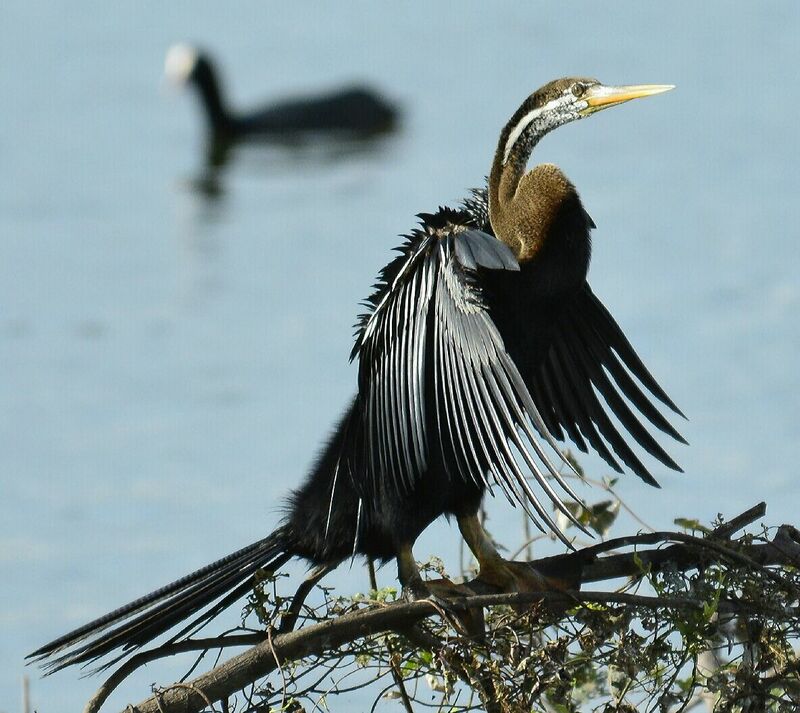 Hi Claudine, Anhingas (in this case also called the Oriental Darter) are commonly seen in rivers and fresh waterways, so it’s very possible you’ll see them in Sri Lanka during your travels. Let us know! With pleasure… but I’m a very poor photographer, I wish to be able to get some lovely pictures, who knows?